One of the biggest challenges the hospitality industry is facing is a shortage of chefs — but we’ve got an idea of how to deal with it. 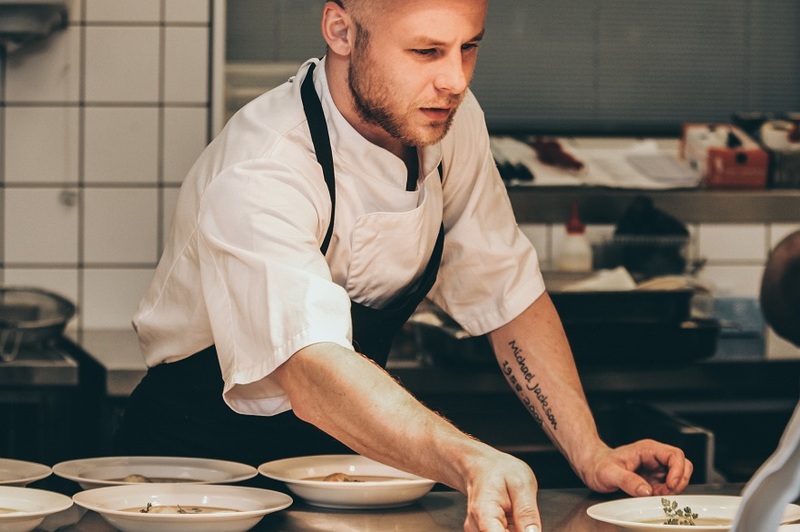 One of the biggest challenges that the hospitality industry has seen for decades is the ever-growing chef shortage crisis — there hasn’t been an end in sight and with an increasing number of chefs leaving kitchens every month, now is the time for real action. Like all industries, hospitality isn’t any different when it comes to pressure, though working long hours in a hot kitchen has a more direct impact, leading to a rise in suicide and substance abuse. We need to take action quickly, just like we need to become a more nurturing industry — one that genuinely cares for our people and their well-being. Since joining The Student Hotel, we’ve looked at lots of ways to reduce the stress, and after talking to our teams we quickly noticed what was always discussed — long hours and the impact this has on both sickness and team turnover. We realized we needed act quickly in some of our locations — our people are incredibly important, after all. When we asked them about the one thing we could do immediately to help them, the popular answer by far was to reduce their hours, the days and the types of shift patterns which create this mental pressure. Closely working with our teams, we launched a pilot for a 4-day working week, including above-average time for breaks and time off between shifts — this means nobody has to work a breakfast shift when they worked a late night the day before. We quickly started to notice a difference in how our teams were performing — including an improvement in their sickness rates. When we started giving our teams this kind of time off, they suddenly felt refreshed when they came back for their next shift, increasing their productivity significantly. Then something else happened — our existing team started to recommend their workplace environment to their friends within the industry. This made us spend less time on recruitment, allowing us to focus more on developing our team. All in all, it’s safe to say that our pilot location has worked — that’s why we’re now preparing the plan to role this out across our organisation in the coming months. If we’ve learned one thing from this, is that you should never underestimate the pressure that our chefs face daily, and that we need to encourage and nurture both new and existing talent, both already on our team and externally.